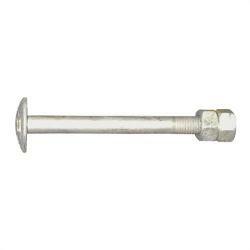 Description Rohn SBDEP150 Step Bolt Kit 150' Pole ROHN Step bolt kit for use with a 150-ft monopole. Includes step bolts and all attachment hardware. ROHN Step bolt kit for use with a 150-ft monopole. Includes step bolts and all attachment hardware.